It’s time to conquer the world! The Children, Baby, and Maternity Expo (CBME) Southeast Asia takes place from April 13 to 15, 2016 at the Suntec City Convention and Exhibition Centre in Singapore, and it is the perfect opportunity for mompreneurs not only to showcase their creations but also to update themselves on new product developments as well as learn from some of the world’s leading brands. 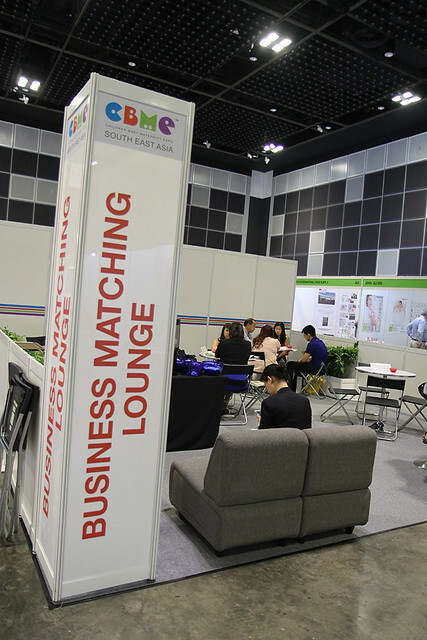 A gathering of distributors and manufacturers showcasing almost 200 regional and international brands, CBME Southeast Asia is organized by UBM Asia and part of the successful CBME portfolio. 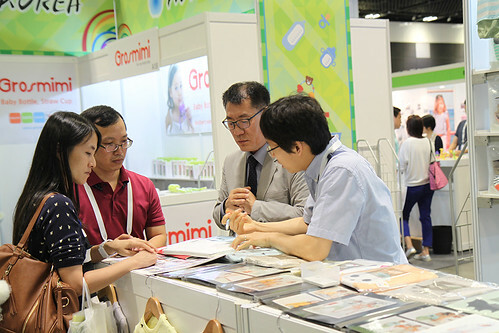 Some 3,000 visitors are expected to attend the business-to-business expo, which is an excellent communication platform and a vast window of business opportunities for children, baby, and maternity-related industry professionals. 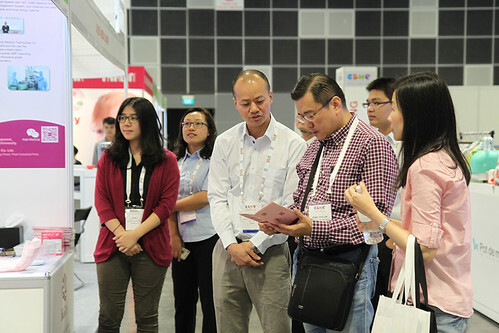 “We look forward to welcoming all our local and international visitors in April, and we are confident that this year’s edition of CBME Southeast Asia will be bigger and better providing you with an unrivalled opportunity to meet some of the region’s top child, baby, and maternity product manufacturers and suppliers,” said CBME General Manager Athena Gong. Apart from established brands like Simba, US Baby, and Tung Ling, new and upcoming brand names such as Happyganics, Mr-McKenic, and Sili will also be featured with the intention expanding their business in the region. There will also be country pavilions representing Korea, Spain, Taiwan, North America, China, and Singapore among many others as well as various seminars covering industry trends and consumer behavior. Business opportunities abound for participating mompreneurs. CBME Southeast Asia will provide mompreneurs with a variety of occasions to source new and innovative products, services, and technologies; network with market leaders and build new business contact leads; learn about the latest developments in the industry; and share insights with industry players. Mompreneurs may also look forward to a business matching program, which would help buyers meet the right manufacturers and distributors. CBME Southeast Asia is organized by UBM Exhibition Singapore Pte Ltd, a member of the UBM Asia group of companies, which organizes events and conferences in a variety of industries across the world. 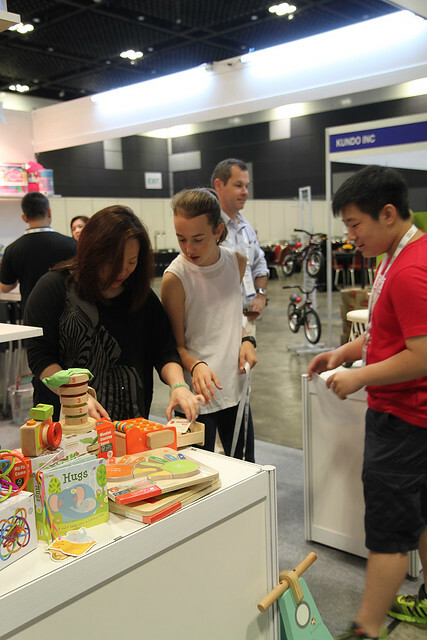 Its event partners include ABC Kids Expo from North America, the Association of Small and Medium Enterprises (ASME) from Singapore, the Association of Korea Clothes Sales (AKCS), ICEX Spain Trade and Investment, Retail New Zealand, and Mommy Mundo from the Philippines. Join the Philippine delegation as an exhibitor or a visitor by sending an email message with the subject line “CBME: Philippines to the Mundo” at info@mommymundo.com.